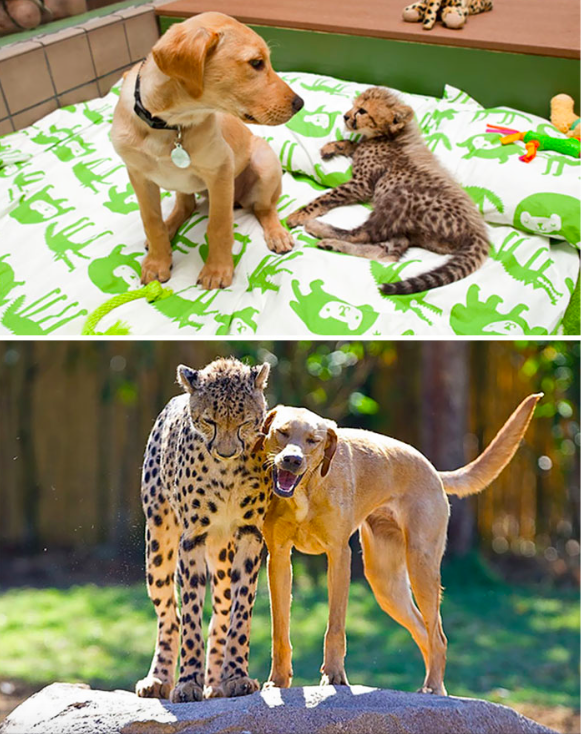 Animals can form some of the closest bonds, especially if they grow up together. There’s truly nothing better than having a best friend that you grow up with. 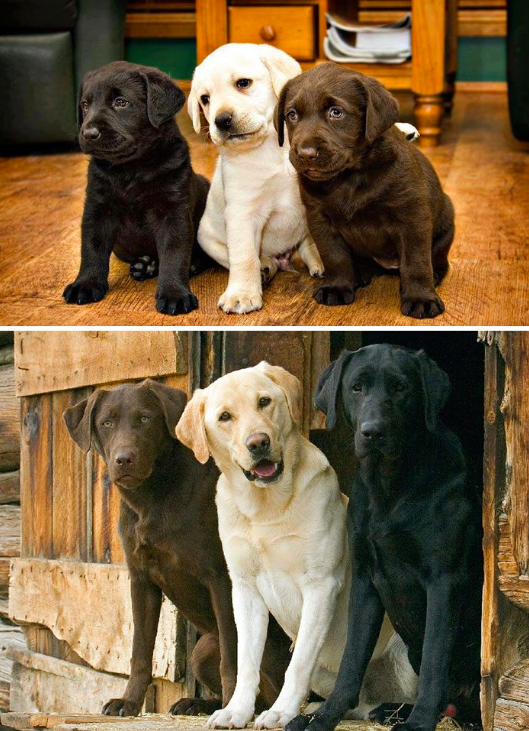 Here we have some of the cutest before and after photos of animals growing up together. 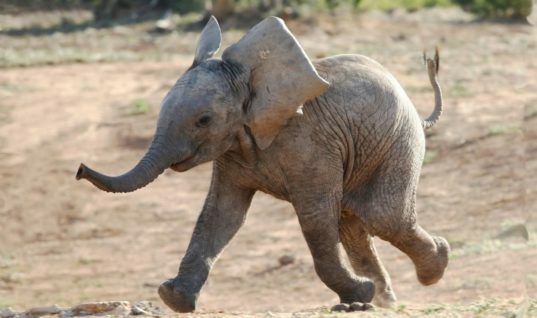 You won’t believe just how cute #12 & #3 are! 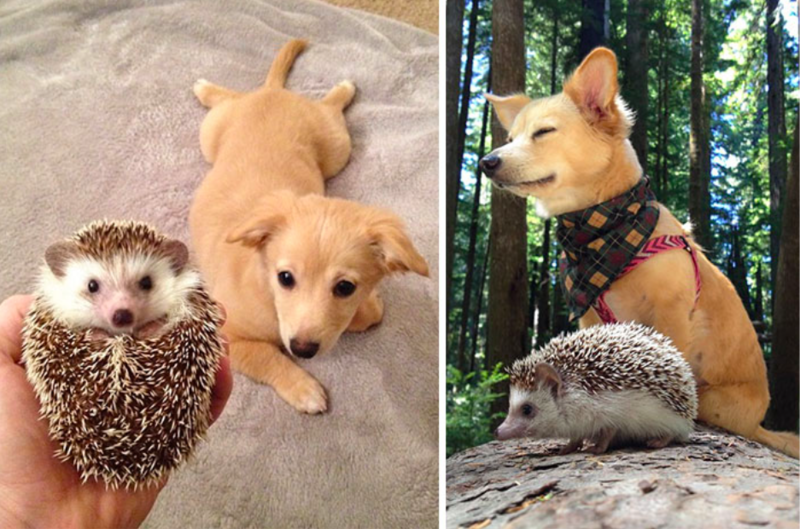 These two have been best friends since the day they met! 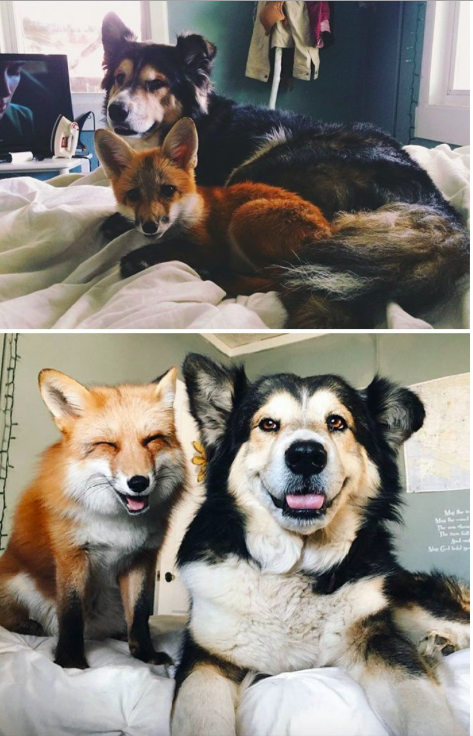 Here we have a real life version of The Fox & Hound. They were introduced when they were younger and now have become Instagram stars with over 2.2 million followers. This duo became best friends at first nap! As you can see, not much has changed over the course of a few years. These two are obviously inseparable, however, we can tell who got the better end of the nap deal here. Next we have some adorable ginger colored brothers! 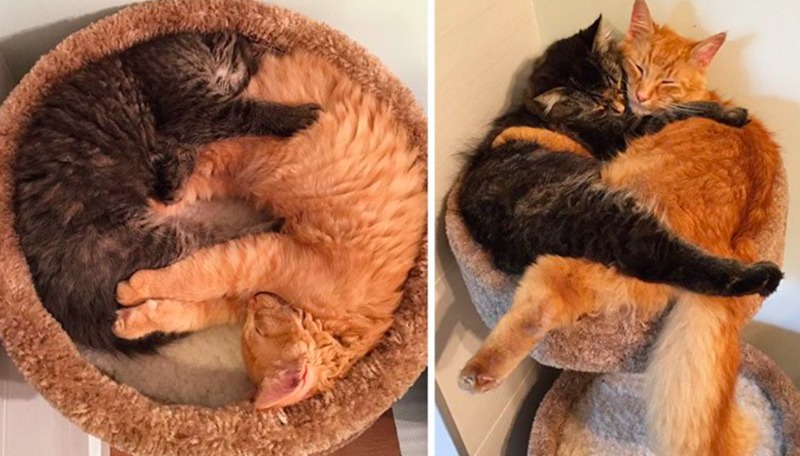 These two adorable ginger colored brothers have been inseparable since the day they were found. 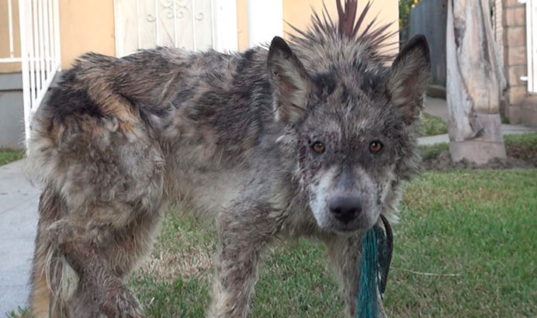 Their owner discovered them in a garden in Moscow and promptly nursed them back to health. Now she documents their shenanigans on Instagram. Talk about an interesting pair of friends! 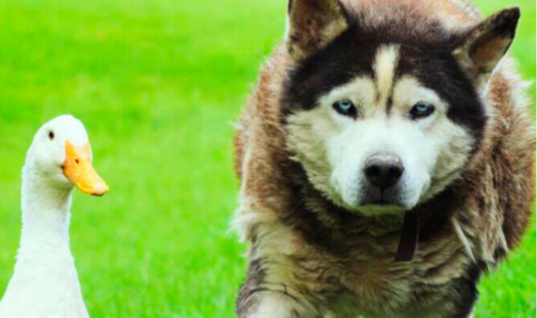 This sweet dog fell in love with his best friend when he was only a little puppy. 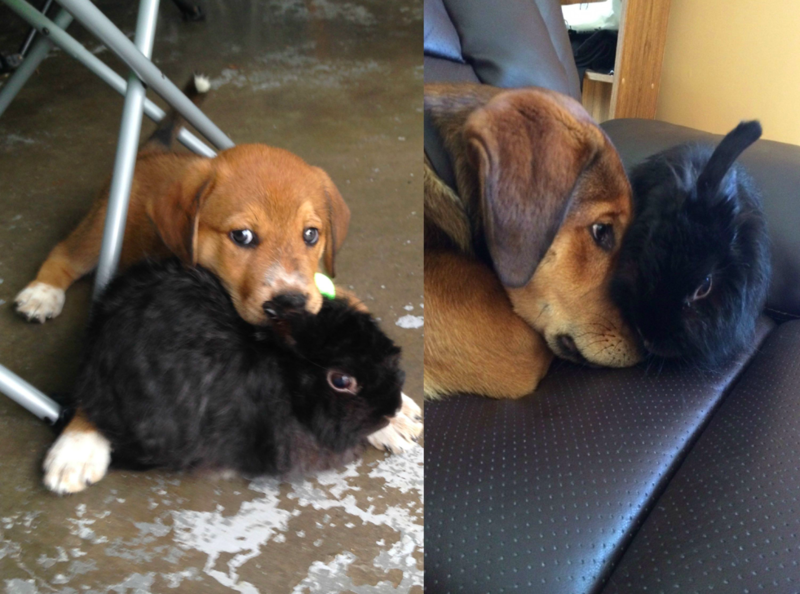 Now this dog and his black bunny pal are always hanging out together. 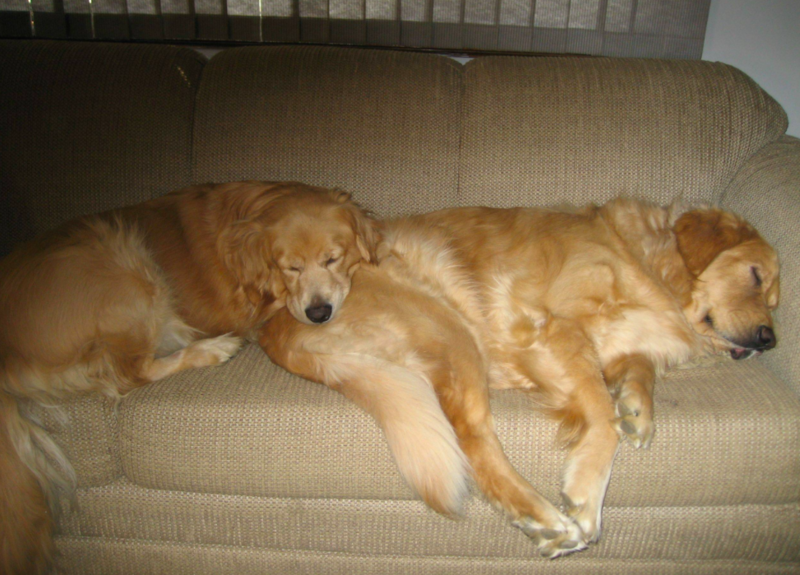 Next, we have some more nap buddies that are too cute for words. It seems that one puppy found his perfect napping spot and never let it go. 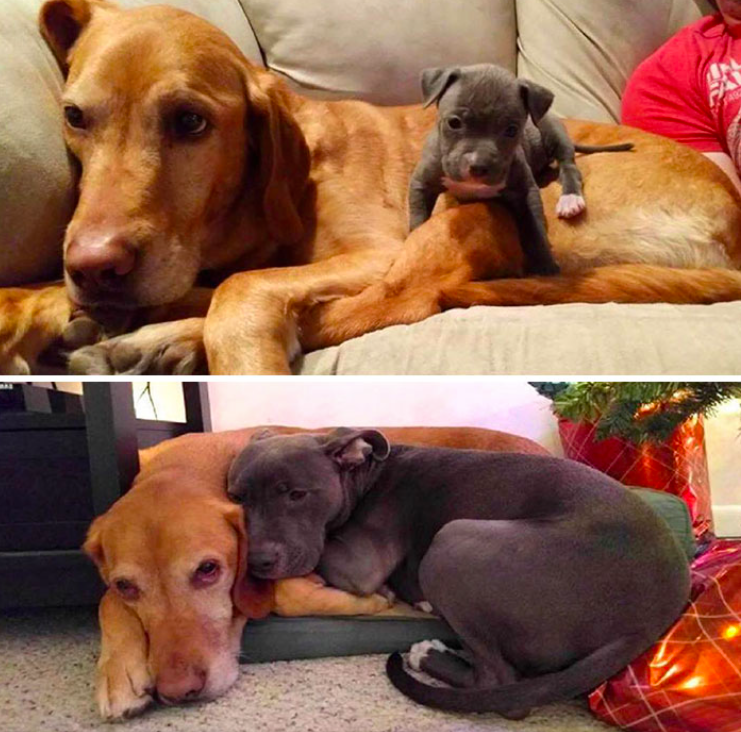 Now that they’re all grown up, this dog seems to still love his favorite spot. 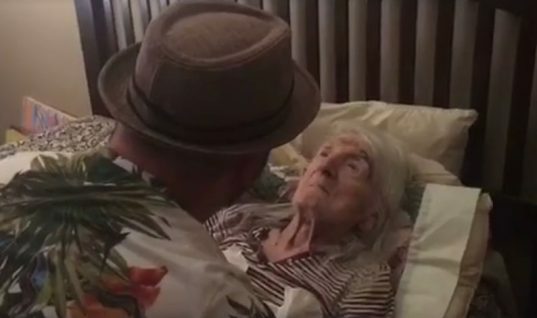 Nothing can separate these two. 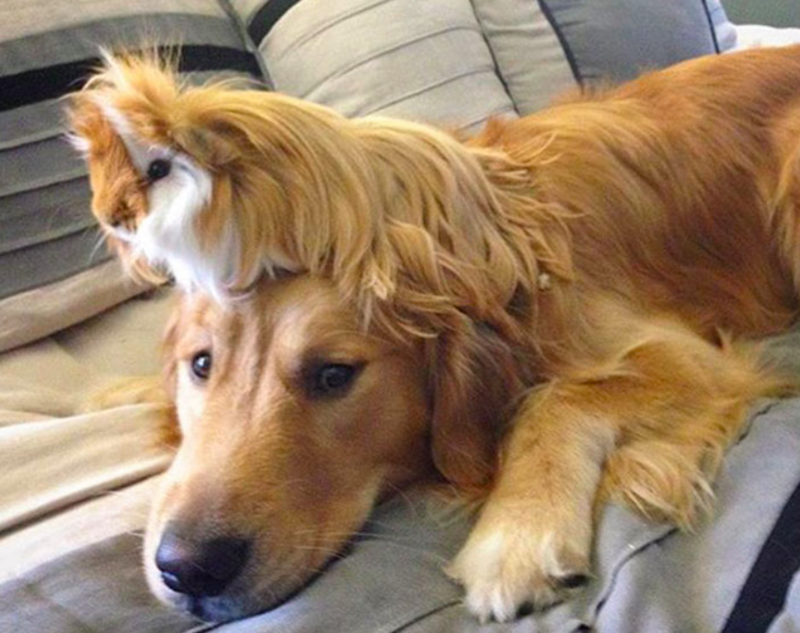 Have you ever seen such an interesting pair of friends? 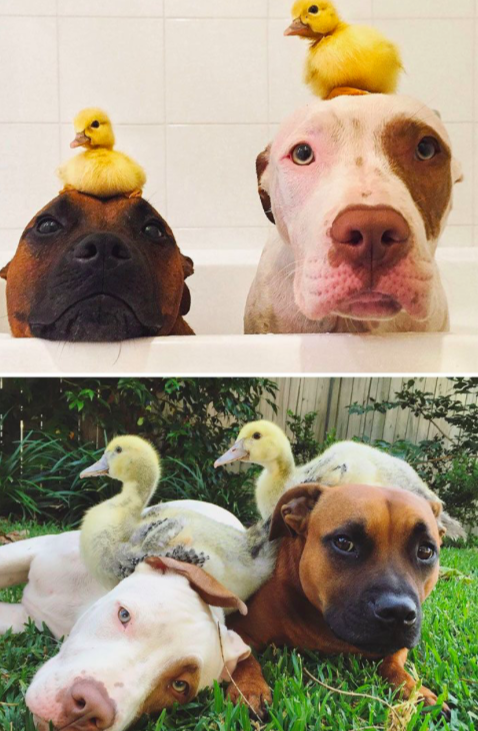 These dogs and ducklings all grew up under the same roof together. 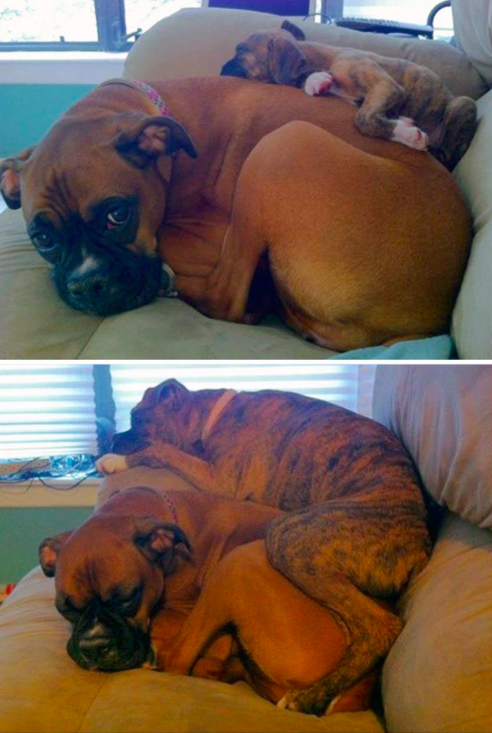 Even though they’re all grown up now, these dogs still love giving their pals a piggy back ride from time to time. 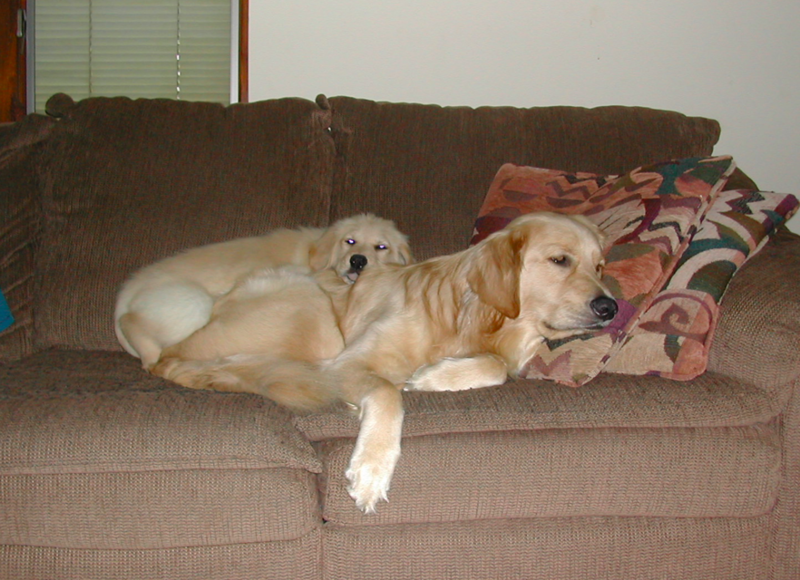 Next we have an adorable pair of couch potatoes! It was obviously a much more spacious napping situation when these dogs were smaller. However, these two have made it work all throughout the years. They don’t mind napping on top of each other anyway! 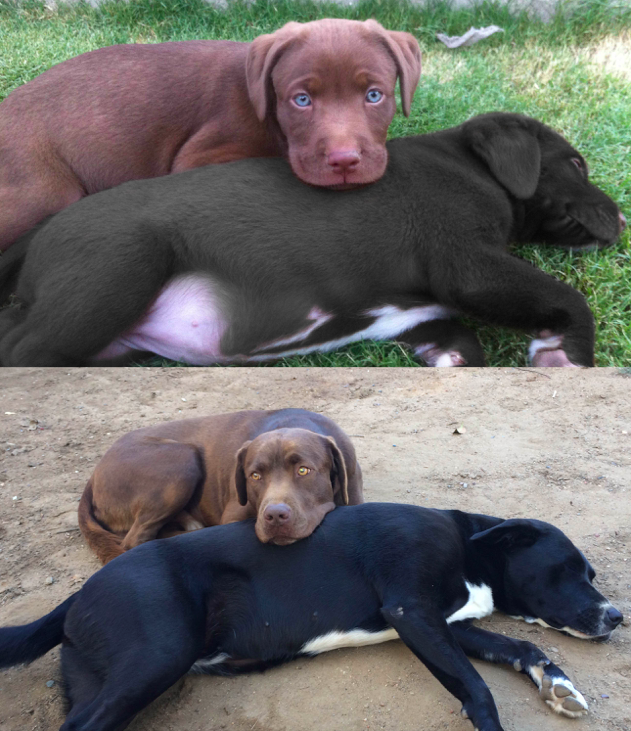 At one point in time, these best friends were around the same size. 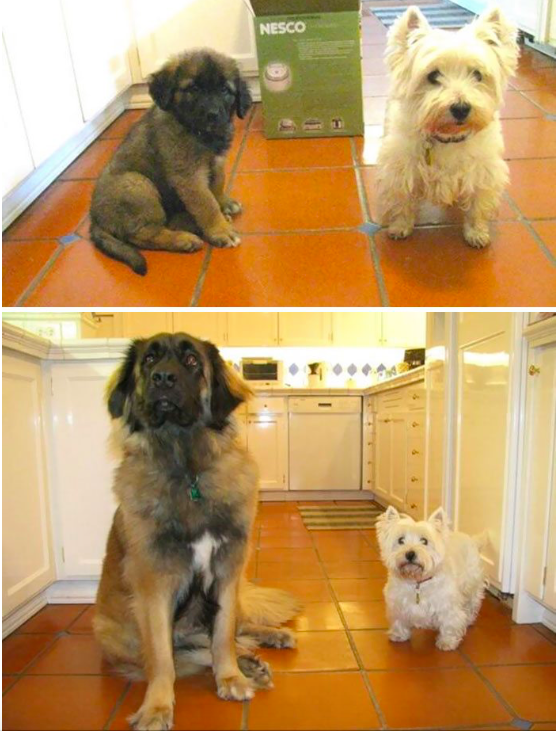 These days, however, their size differences are pretty…staggering! Still, that doesn’t stop these two from being absolutely best friends. Next we have the three best friends ever that have undergone a huge transformation! 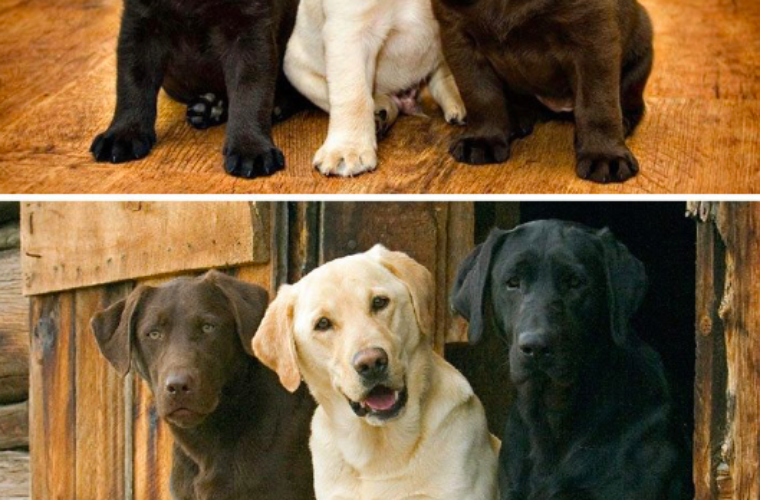 Can you believe just how big these three buddies got?! Is there anything cuter than this? 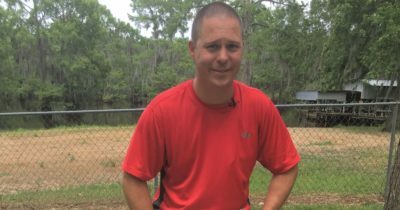 It’s almost impossible to believe that such a huge transformation can actually occur! 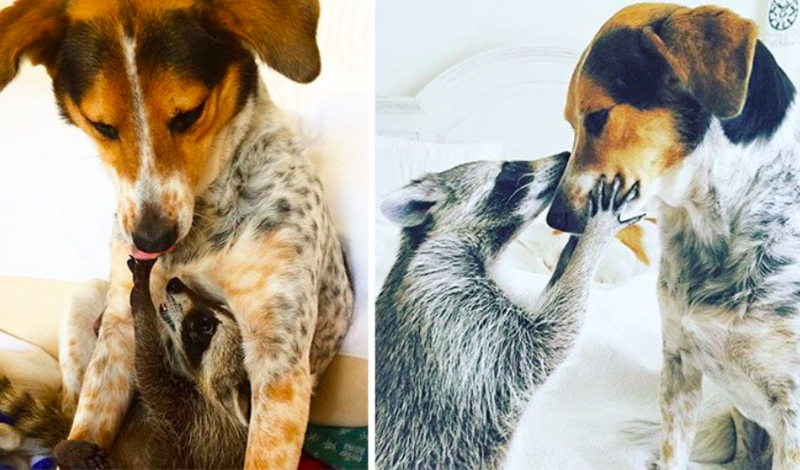 Check out Oreo the dog and Pumpkin the raccoon. 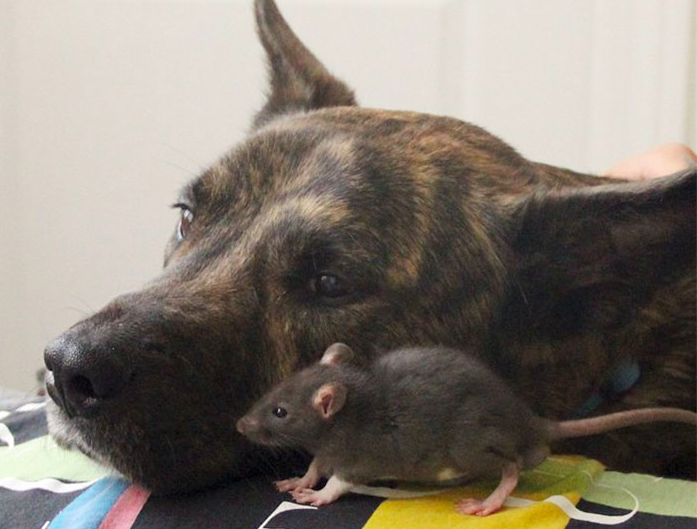 It isn’t every day that you witness such a sweet relationship between two different species. Despite their many differences, these two are quite fond of each other and love hanging out together. 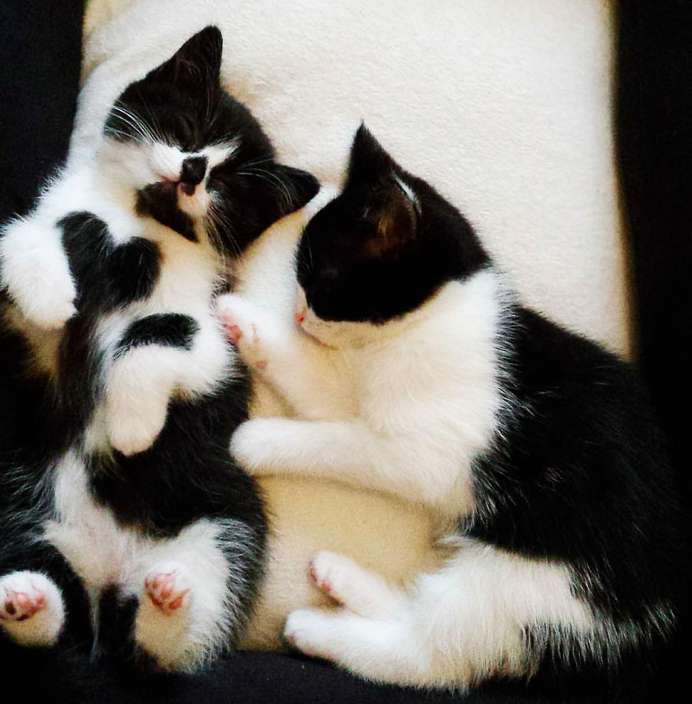 Yin and Yang were only kittens when their owner first captured a photo of them cuddling together. Now they’re much bigger! Although they don’t fit as comfortably in their old spot, these two still find a way to squish themselves in. 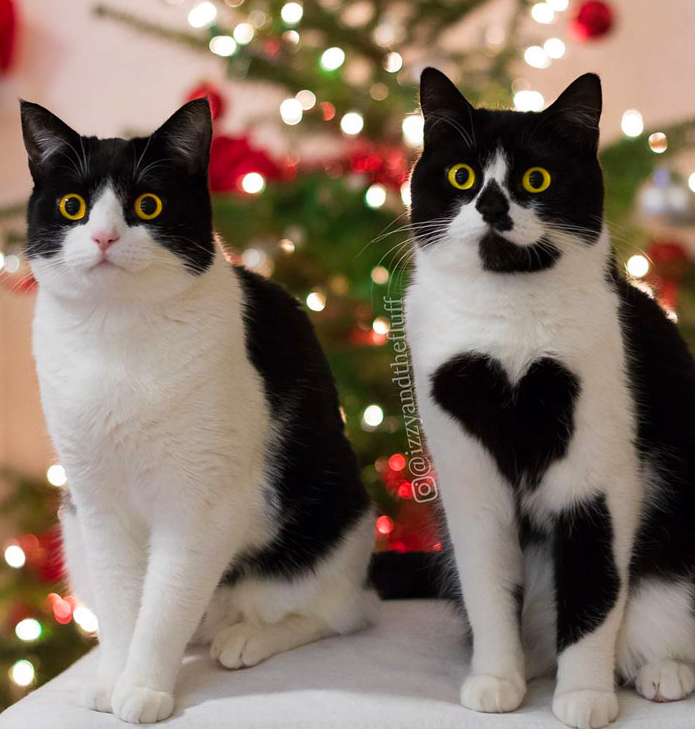 Next, we have the world’s most beautiful twins cats. 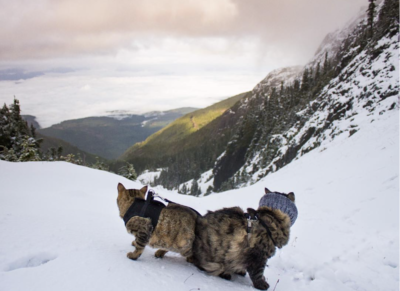 Iriss and Abyss are considered the world’s most beautiful twin cats (and for good reason!). 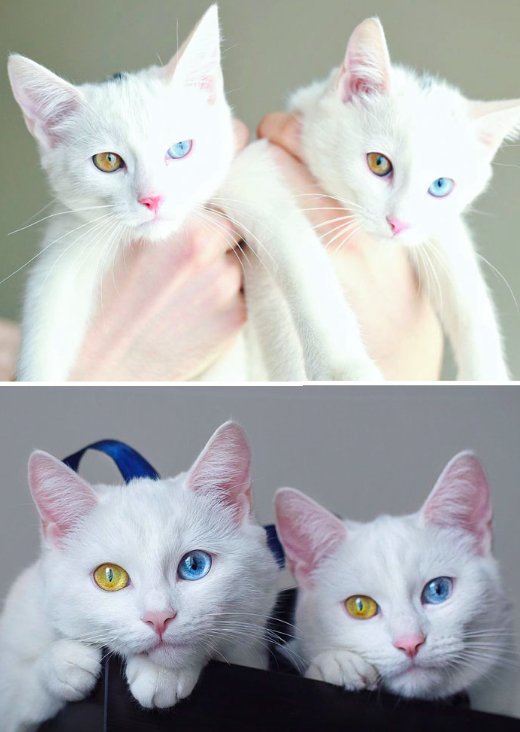 These two live in St. Petersburg with their dad and have the most amazing eye color. They’re truly a sight to see. 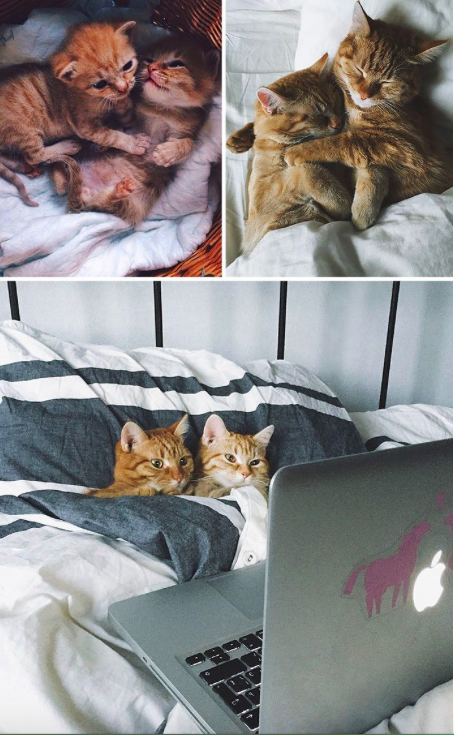 These two absolutely loved staring out the window when they were younger. It’s obvious that old habits die hard as these two have maintained the tradition throughout the years. They’re even sitting in the exact same spots. These two were raised as brother and sister throughout their entire lives. 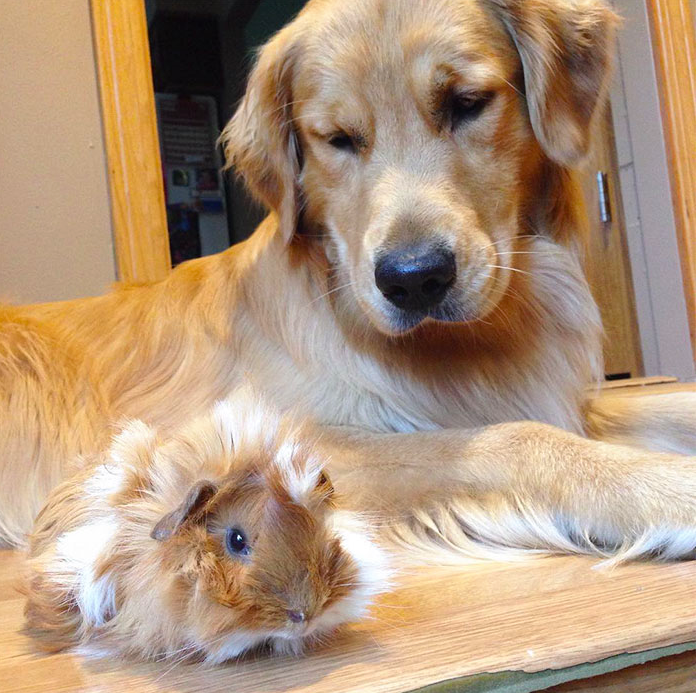 They have formed a special relationship and are incredibly close. Who could have predicted it?! These two started off as best friends and their bond has only grown stronger. The baby is now all grown up, but that doesn’t mean she doesn’t love to snuggle up in the exact same way. How cute! These two once fit perfectly inside of their blankets and pillows. Nowadays, the fit isn’t quite as snug, but these two still love sleeping in their bed in the same manner. Next, we have an unlikely friendship pair that will blow you away! 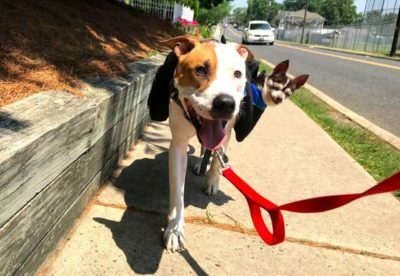 Osiris and Riff are the best of pals, despite their size differences. 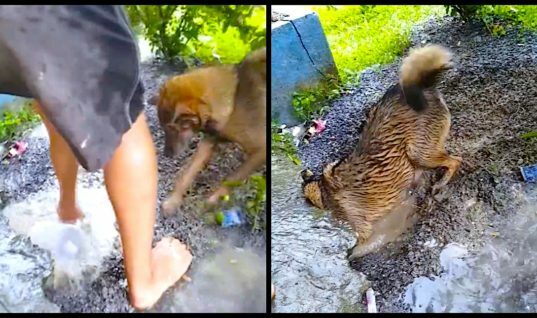 This big and lovable dog loves looking out for his tiny best friend. 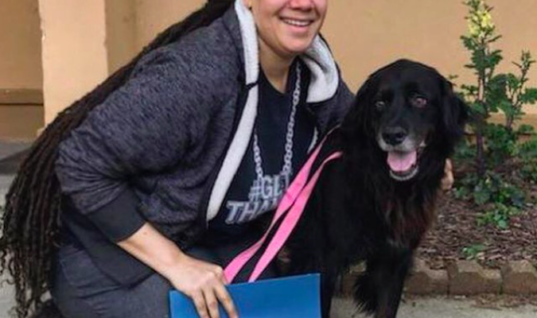 Riff will often help out how he can by cuddling up next to Osiris and showing him some love! 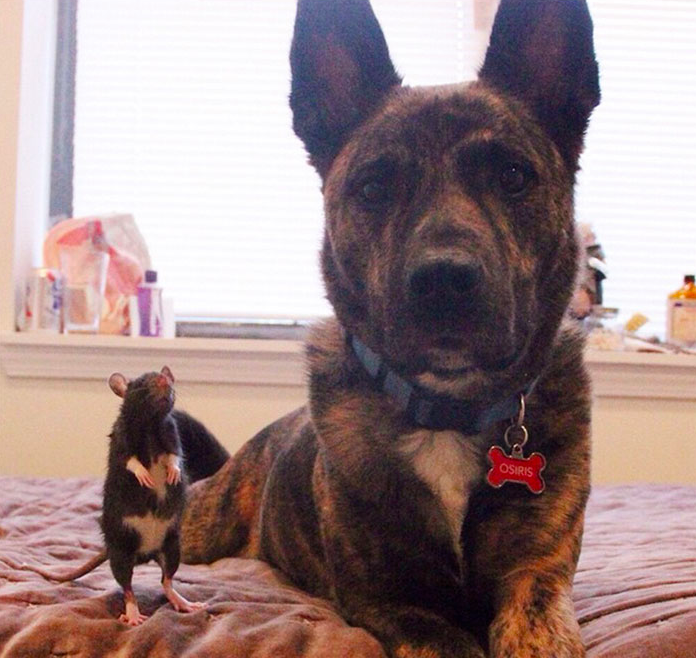 When Milo met tiny Stuart he knew they were going to be the best of friends. Boy, was he right! Stuart loves crawling on top of his pal and cuddling up. These two are too cute. Biddy and Charlie have been together since they were little. Now, as full grown adults, they do just about everything together. 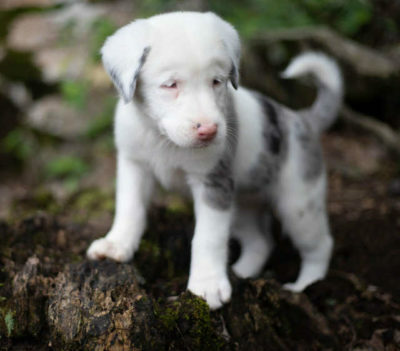 It’s totally too cute for words.